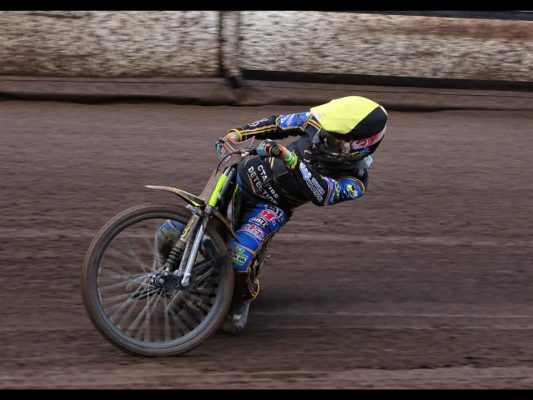 Kent’s titantic teen Anders Rowe limbered up very nicely for the much anticipated announcement of his return for a third season at Central Park by winning the first round of the country’s top ‘out of season’ Speedway event. Rockin’ Robin Rowe gets home town boost! 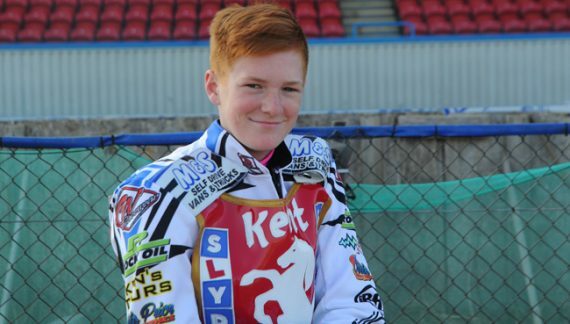 Kent SLYDE Kings’ teen titan Anders Rowe has made Speedway history by getting signed up as a no. 8 rider in the sport’s top division despite being still only 15 years of age!